Taiwan’s exports account for around 70% of Taiwan’s GDP. One of their key activities for the country is to constantly showcase its local products to foreign markets. Having an export-oriented economy, Taiwan’s product expos are essential in attracting distributors and dealers all around the world. 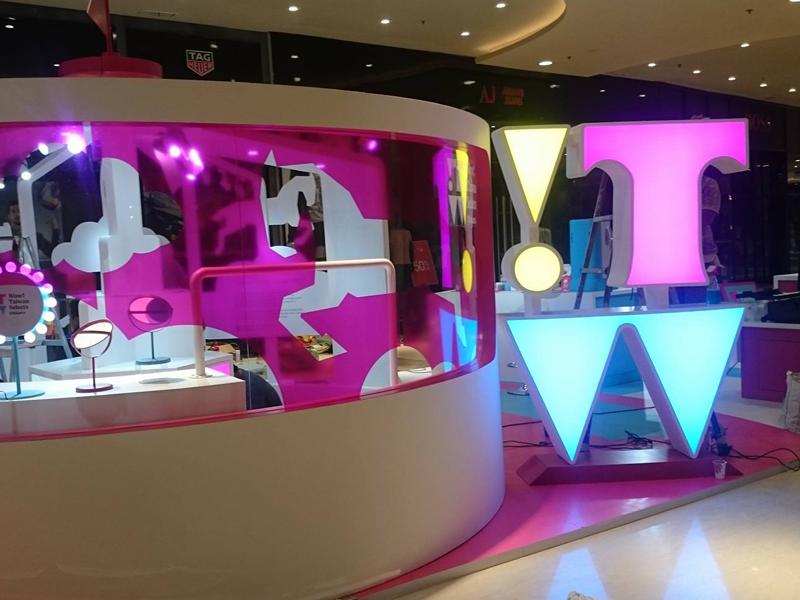 In 2016, Taiwan’s Commerce Development Research Institute (CDRI) worked with M2.0 Communications to provide a creative handle and implementation of the the WoW! 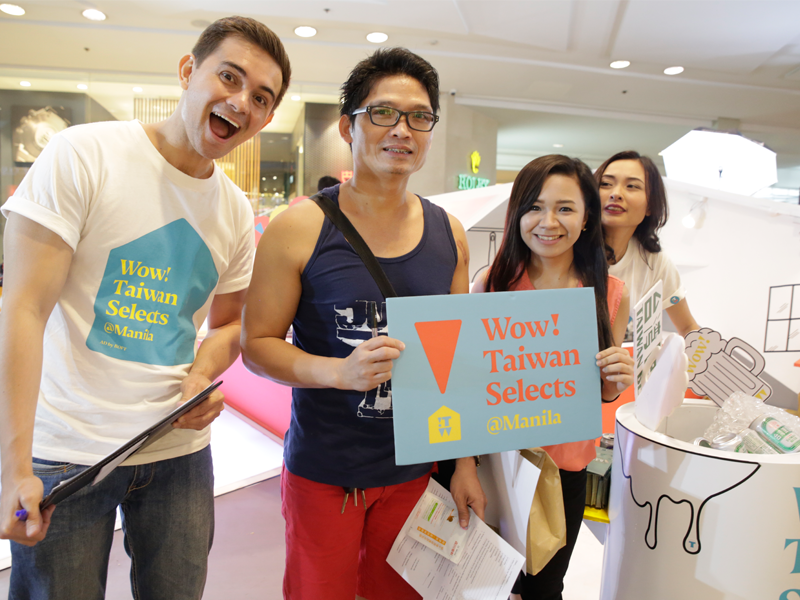 Taiwan Selects campaigns in both Manila and Jakarta. For its Manila leg, M2 Communications made sure that the products are showcased well in high traffic areas and that most followed influencers and online lifestyle websites are present in the event. 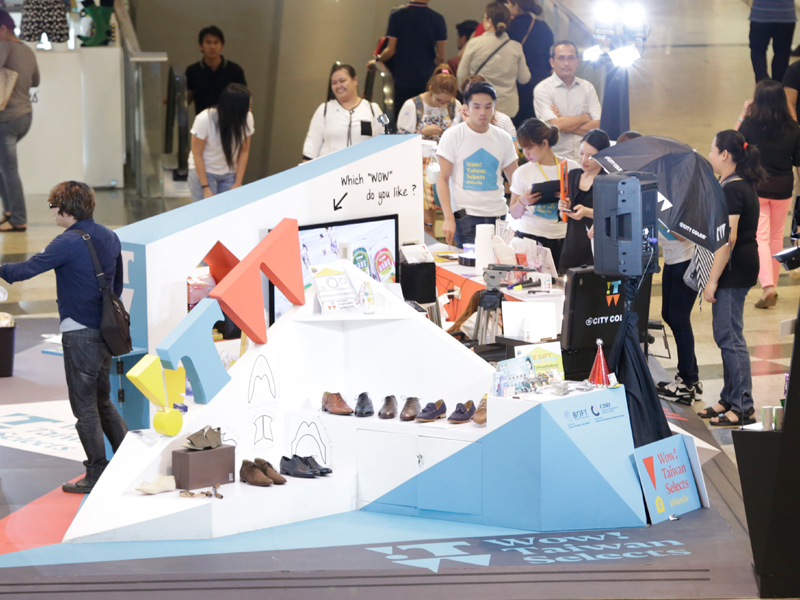 The team made sure key media is in attendance and that they have a full experience of Taiwan’s product in its pop-up store at one of the most visited malls in the Philippines Central Business District. The theme for the store is house party with stations focusing on cosmetics, food and fashion. 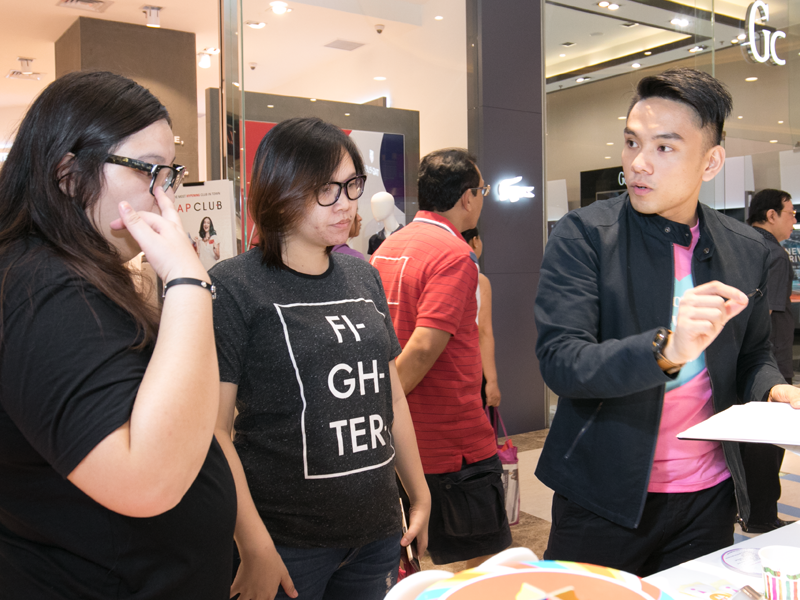 Influencers and mall goers were able to experience what each station has to offer. At the end of the campaign there were millions of Filipinos and Indonesians heard, read and experienced Taiwan’s products. Almost a hundred of media attended the launch of the pop-up store in both the Philippines and Taiwan. More importantly, local distributors in Philippines and Indonesia expressed interest in bringing Taiwan’s products in their respective markets. Due to the success of the event, CDRI is planning to launch another of its pop-up store in Thailand to expand their export market.